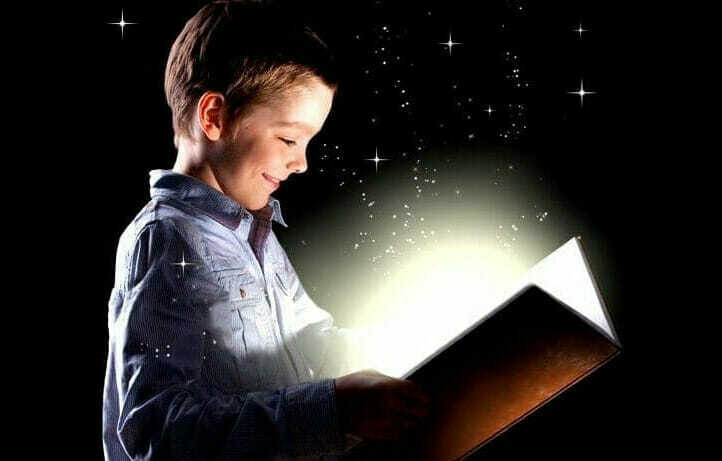 It’s World Book Day today! 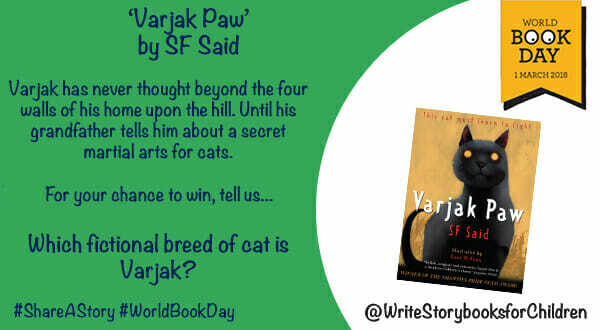 To celebrate, we are running a brand new competition on the hour, every hour! There’s loads of chances to win some amazing prizes worth £1000’s, so be sure to like our Facebook page and follow us on Twitter to join in on the fun – Good luck! For those who are unable to join in on social media; don’t worry! You can still take part by contacting [email protected] so be sure to keep your eyes peeled – competitions will also be announced right here in the blog! 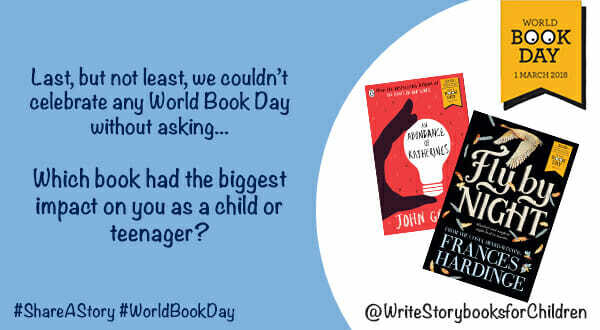 @WorldBookDay is all about #ShareAStory. 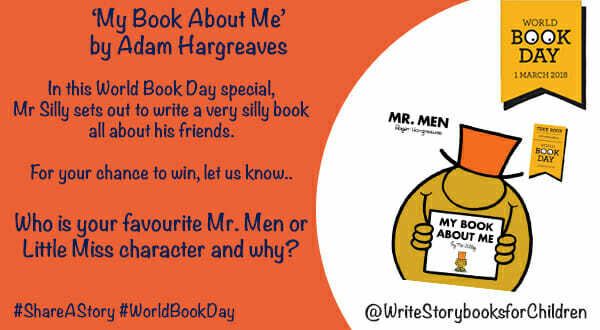 If you want to share yours like @MrMenOfficial, be sure to comment and retweet your answer – you could #win your own children’s writing course! 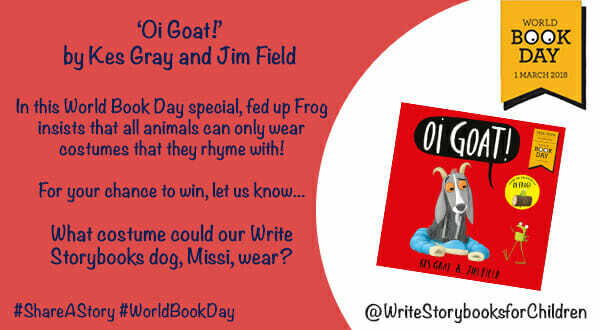 Our #officedog Missi loves @WorldBookDay, but she’s feeling left out with no costume! In the spirit of ‘Oi Goat’ and @Kes_Gray, what do you think she could wear? Comment and RT your answer to win! 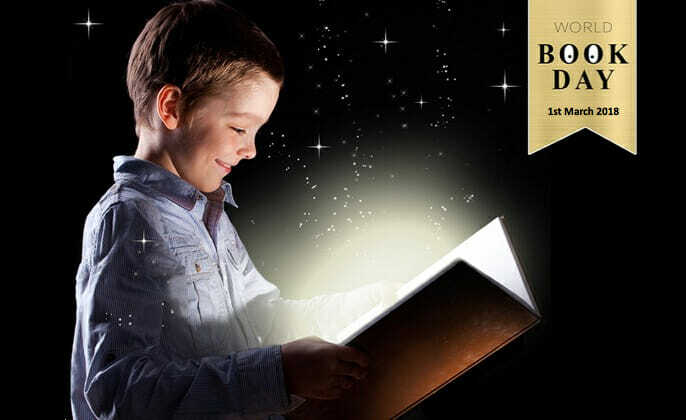 If you’ve ever dreamed of magical powers, this is the #competition for you! 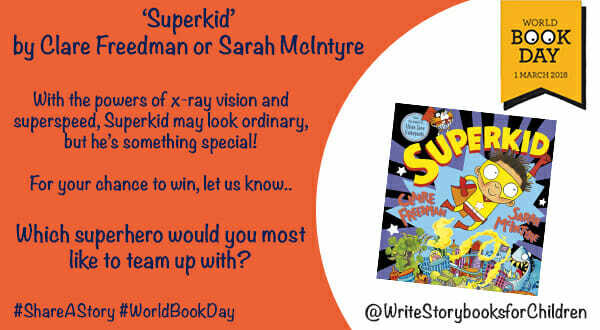 If you want to create your own #superhero like @clairefreedman and @jabberworks, comment and RT your answer to win a writing course! 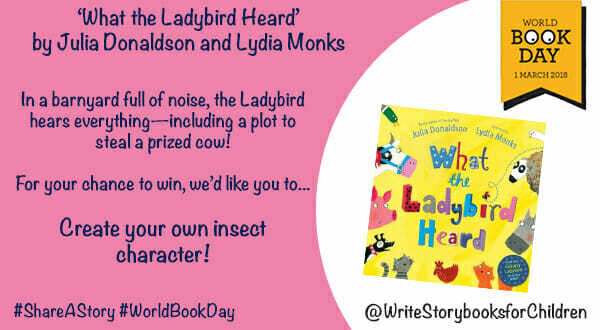 It may be our last @WorldBookDay competition, but it might just be the most important! 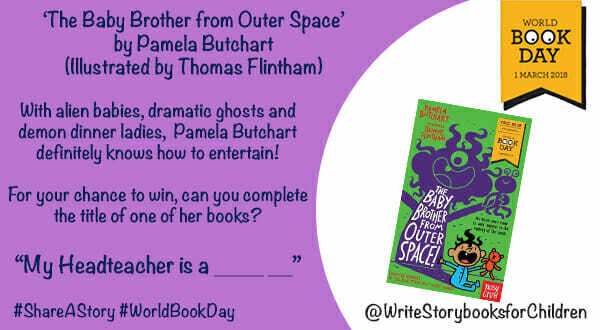 For your final chance to win a gift card for our #writingcourse worth £495, comment and RT your answer. Good luck! 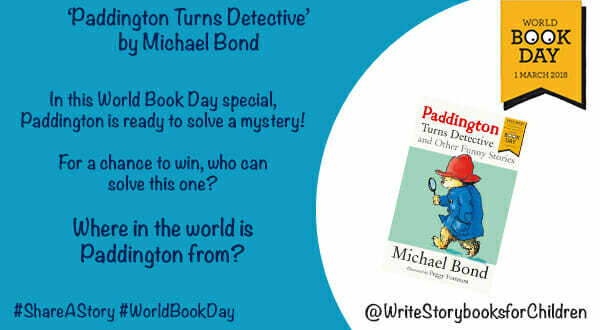 Join in the World Book day fun through Facebook, Twitter or contact [email protected]!